Michael Klam has run the Poetry & Art series in the San Diego Art Institute since 2001. The program cultivates collaboration between the spoken word and the visual arts communities — a beautiful concept that publisher Puna Press extols in Emma and the Buddha Frog. 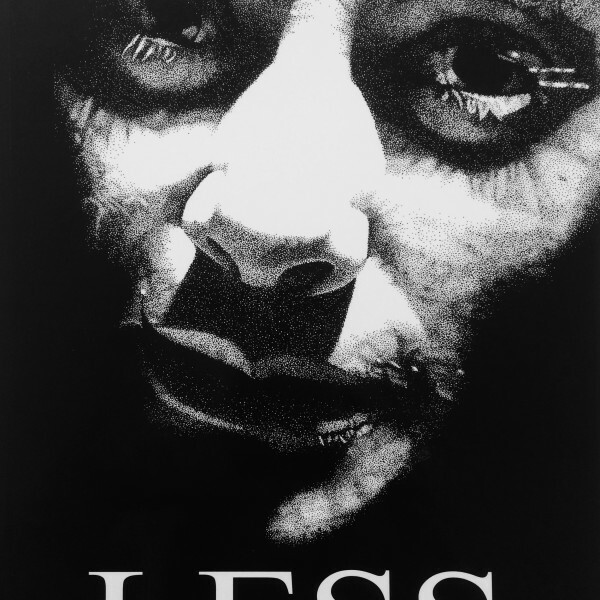 A marriage of text and images, the written word becomes a delectable multimedia visual-verbal feast. 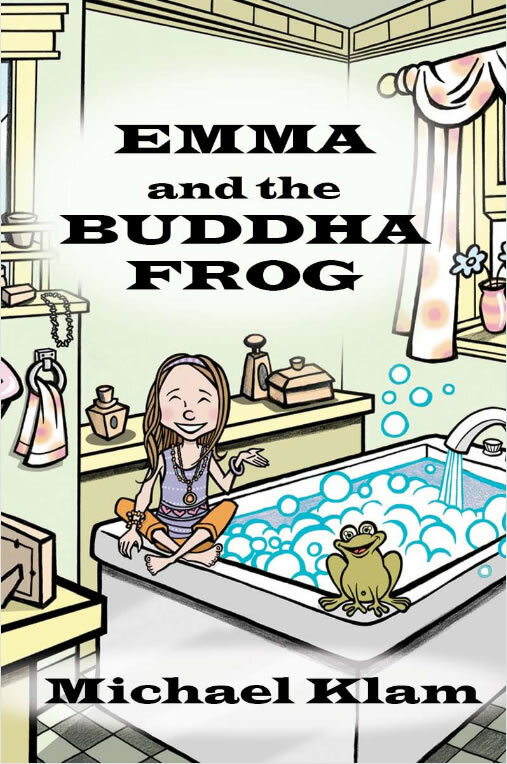 Emma and the Buddha Frog was a 2008 San Diego Book Award finalist.